Happy Friday everyone! I hope you've had a great week! 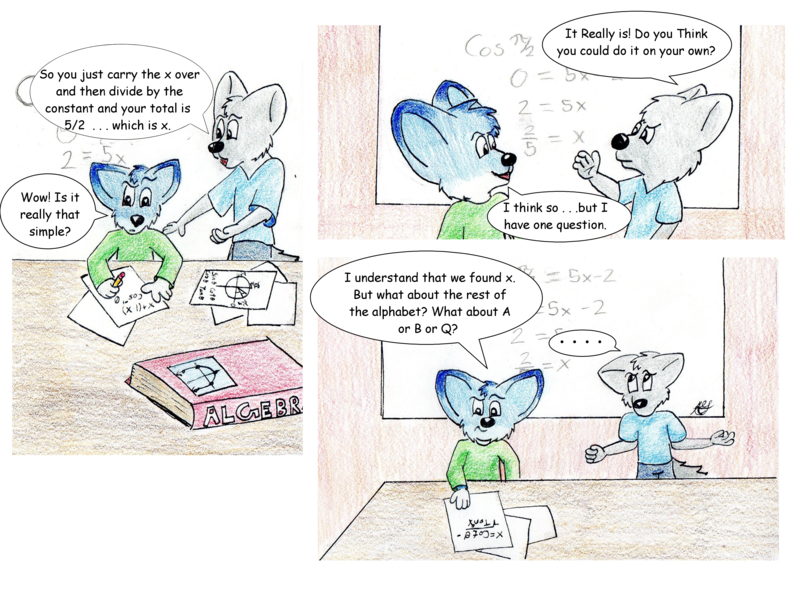 Please comment and follow and go to Bluefoxcomics.blogspot.com too see more!